When the brainstorming is finished and the time comes to make your ideas a reality, contact The Universal Group. We offer a full line of products designed to promote your business or organization, enhance your branding, or simplify the way things are done around the office. Our full color printing department can create business cards, letterheads, and envelopes embossed with your current design or a new style we help you create. Ready to get your name out there at conventions, trade shows, or sponsored events? We can put your logo on pens, coffee mugs, and other fun items. We can even make awards for sports tournaments or employee appreciation events. The Universal Group can take care of every detail, right down to specialized labels for your office, laboratory, or warehouse. Take a look at the full list of products The Universal Group carries; then let your imagination run wild. What would you like to make? Shirts for your awesome new band? Rack cards for a restaurant or retail store? Maybe you’re setting up a new product inventory system and need some custom labeling. It’s as simple as contacting The Universal Group. We are specialists in bringing your ideas to life. Tactile and versatile, the printed word is still the best way to get your message to the world. At The Universal Group, our experts in the latest full color printing technology can produce beautiful brochures, business cards, and rack cards. Advertise your business simply by driving with our full auto wraps and decals. We even offer full bindery services for your book or users’ manuals. Let The Universal Group help you get the word out! 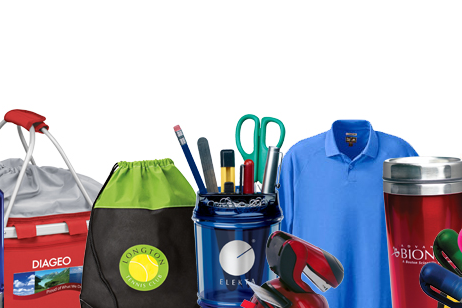 Your company logo can be put on a variety of products that customers can take home with them! They’ll think of you when they sign their name with a pen branded with your company name. We can even imprint your name on golf-related items, so you can advertise on the links without having to leave the office. Explore the possibilities and let The Universal Group help promote your business or organization in fun, creative ways. The label is the unsung hero of the workplace. Practically every business relies on some sort of labeling system. 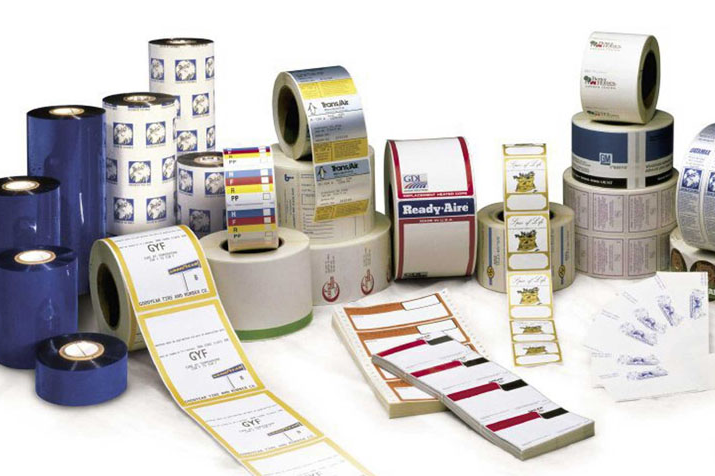 Whether you need simple blank labels for general usage, or are implementing a complex barcoding arrangement, the specialists at The Universal Group can provide a solution. We even provide materials, scanners and printers! Regardless of the kind of business you operate, we can deliver a custom identification structure that fits your specific needs and your budget. Since 1981, The Universal Group has provided organizations large and small with high quality, affordable, professional printing and promotional products. 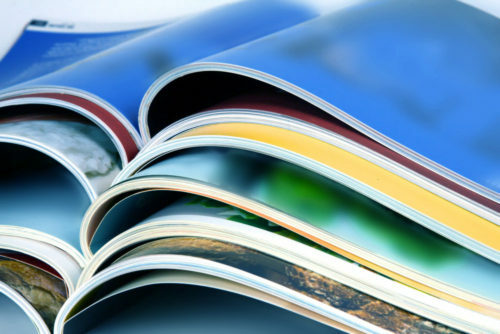 Our business has grown because we’ve helped our customers use the power of print to their advantage. We continually invest in new technologies to give our customers the best possible materials to help build their businesses. And our team of professionals offers the support you need at every step of the process, from design to inventory management and delivery. With our approach, our customers get the right materials, at the right time, with exceptional value. It’s a universally better way of doing business. Design by @knoxweb | Copyright © 2016 The Universal Group. All Rights Reserved.